According to a new report from Engadget, Snapchat is rolling out a new Lens that reacts to sounds in your environment. The company’s first Lens that reacts to sound is a cute animal mask that has ears and eyes that glow and pulse based on the sounds it hears. 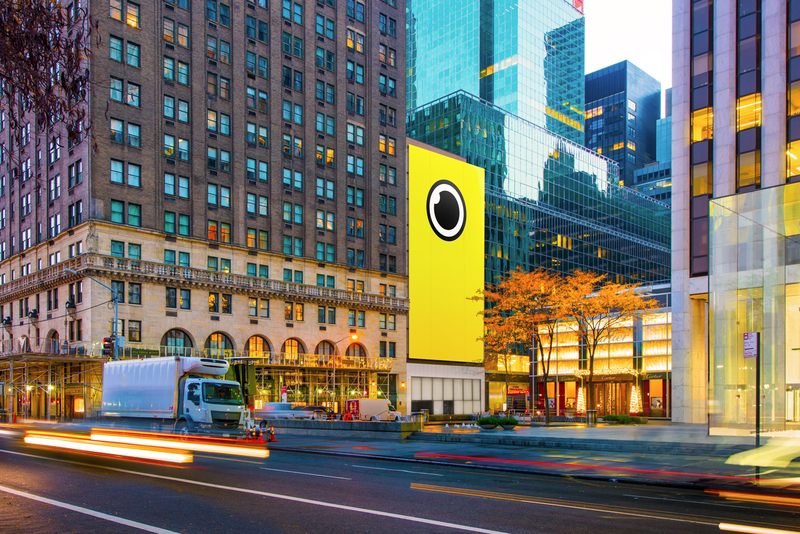 Snapchat has announced that they will be launching more Lenses that react to sound within the coming weeks. Users can check out the new Lens in their Snapchat carousel. Let us know what you think of these advancements in Augmented Reality (AR) in the Snapchat app in the comments below! AR is quickly gaining popularity around the world, with many companies adopting the technology into their core consumer-facing products. We can expect to hear a lot more about AR at Apple’s upcoming WWDC keynote, where the company is set to unveil iOS 12.